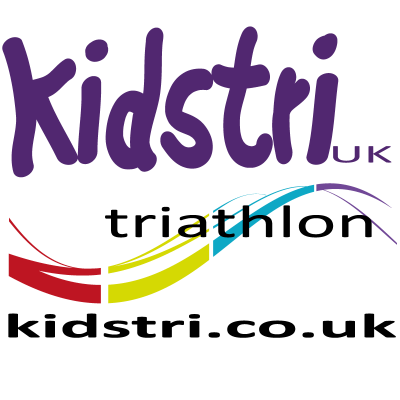 Kidstri Billingshurst Triathlon using the 'snake' swim course with individual starting, shoe transition on poolside, then run to the cycle/helmet in transition area, out on to the cycle course (lapped), back into transition, out on to the run 'out and back' course (lapped), then into the finish. All cycle/run course marked with tape and are visible at all times. All parents and competitors need to do is count the correct number of laps and cheer them all around the course. You supply the roadworthy cycle(please check brakes and tyres) and approved cycle helmet. All competitors get a medal, trophies for 1st, 2nd and 3rd boy/girl in TriStars and Youth races. 'Chip' timing, giving all the timing 'splits' and the system will count cycle laps to ensure fairness for all.Interim results to present prizes to TriStars/Youth 1st, 2nd, 3rd available at the end of the event, full interim results on the website 7pm (target time) the same evening. All competitors will recieve a medal and a great expirience, see you there!